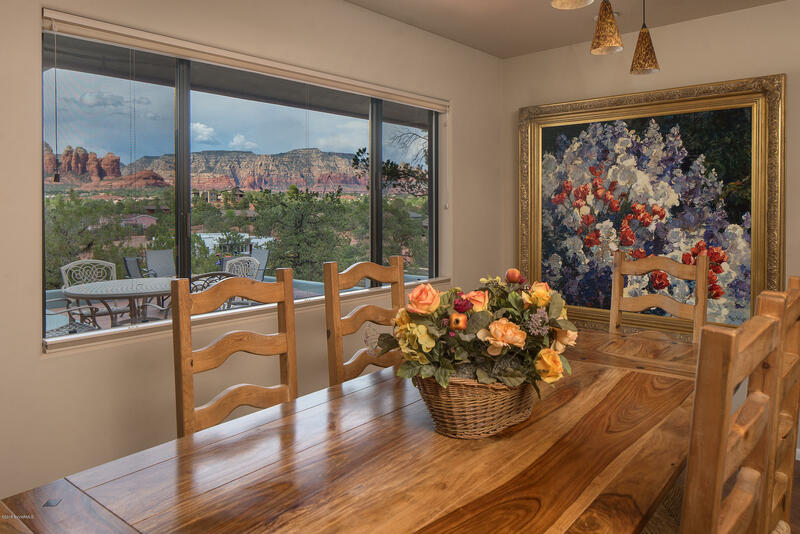 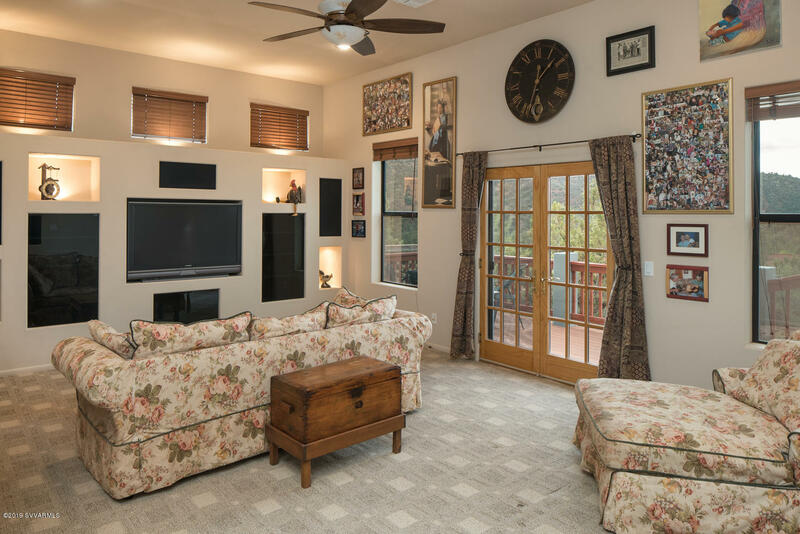 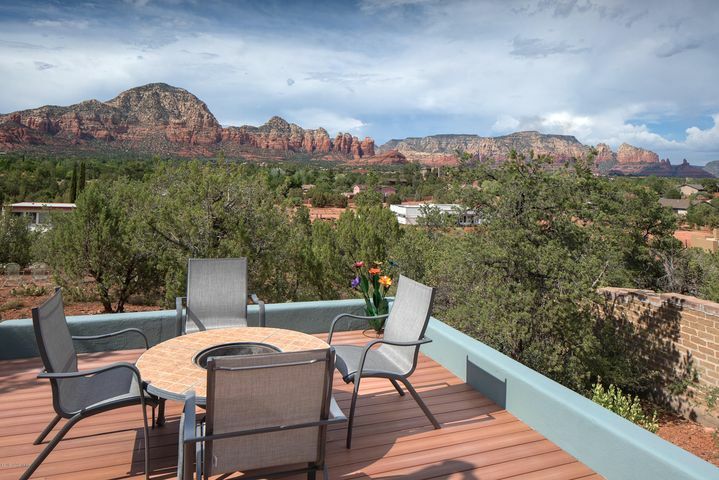 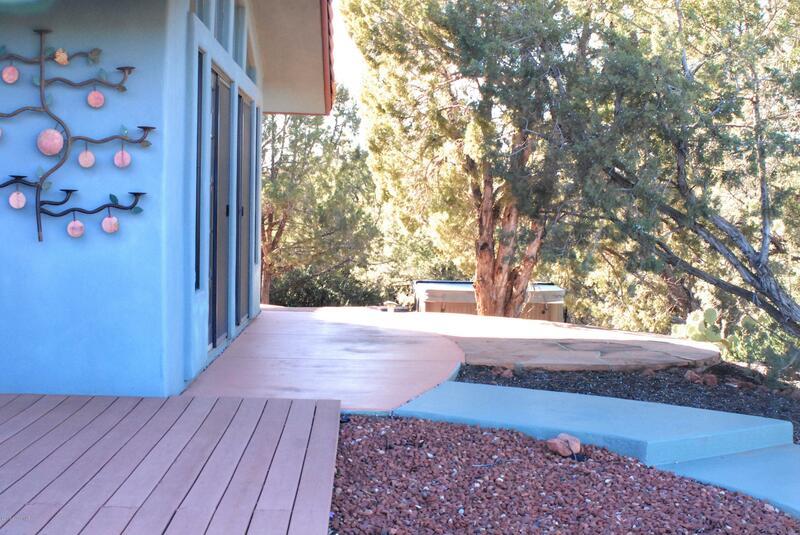 Special Hideaway......nestled on a hill with panoramic views of Sedona's iconic red rocks. 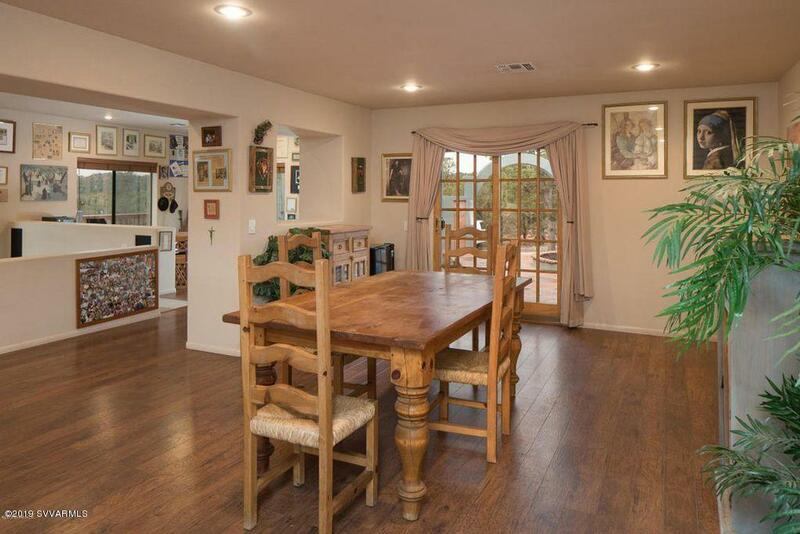 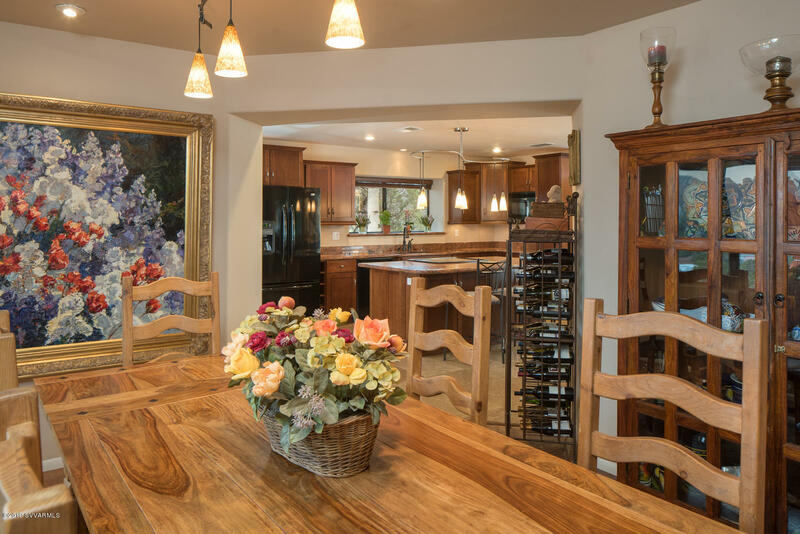 Lovely, comfortable, private, and perfect for entertaining. 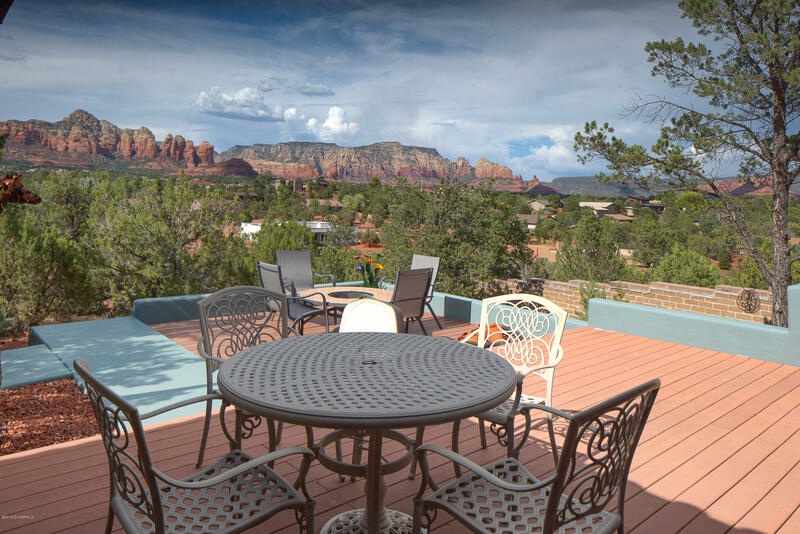 The ''patio in the sky'' with hot tub, offers magnificent expansive views of Sedona and observations of Sedona's Dark Skies. 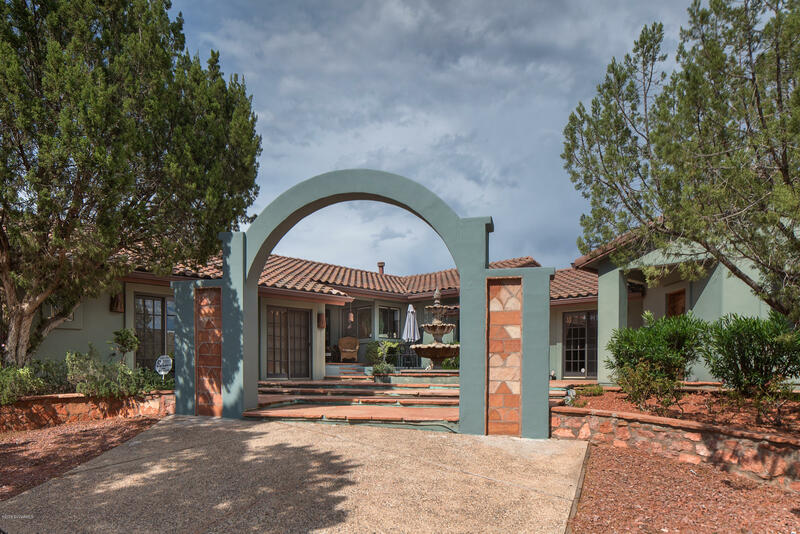 4 bedrooms/3 baths, 3,839 sq ft. on 1.09 acres. 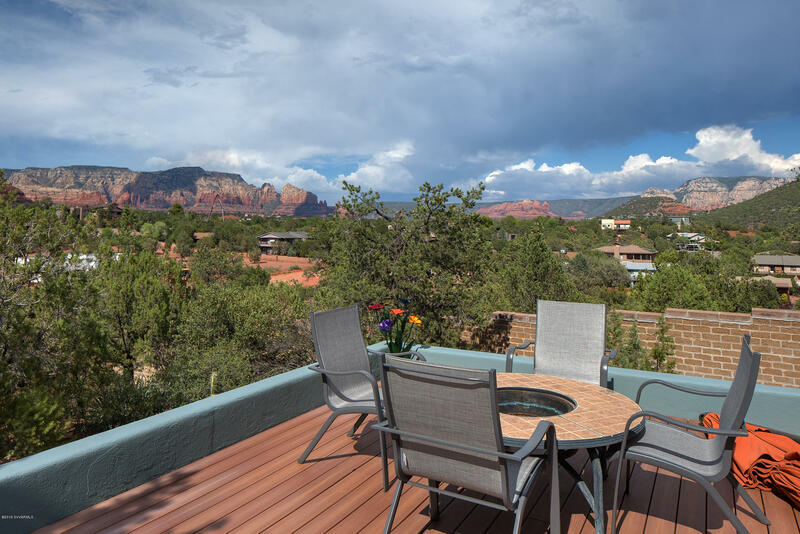 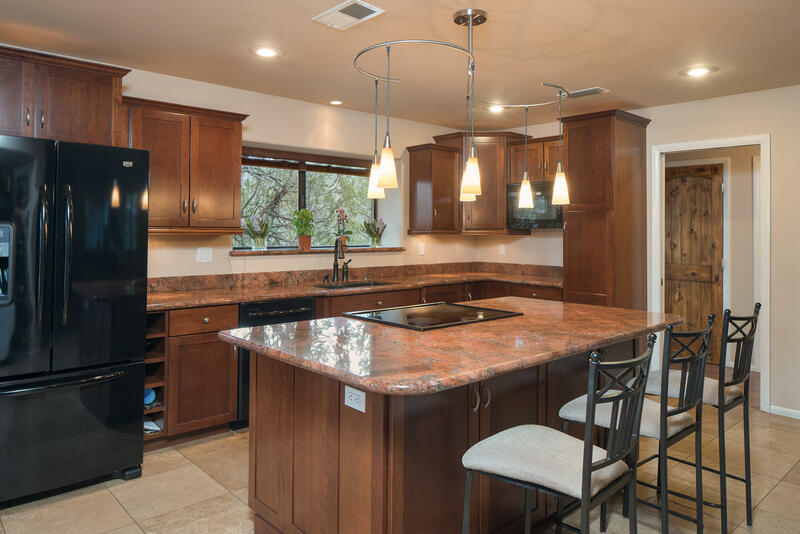 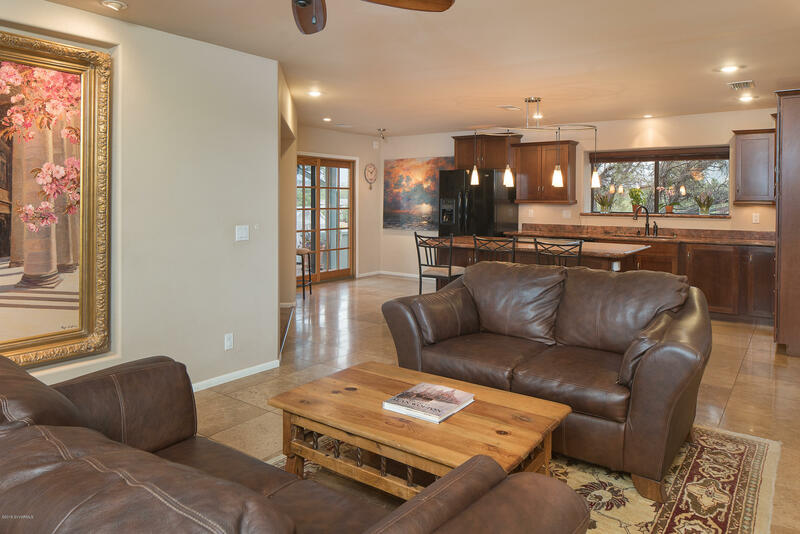 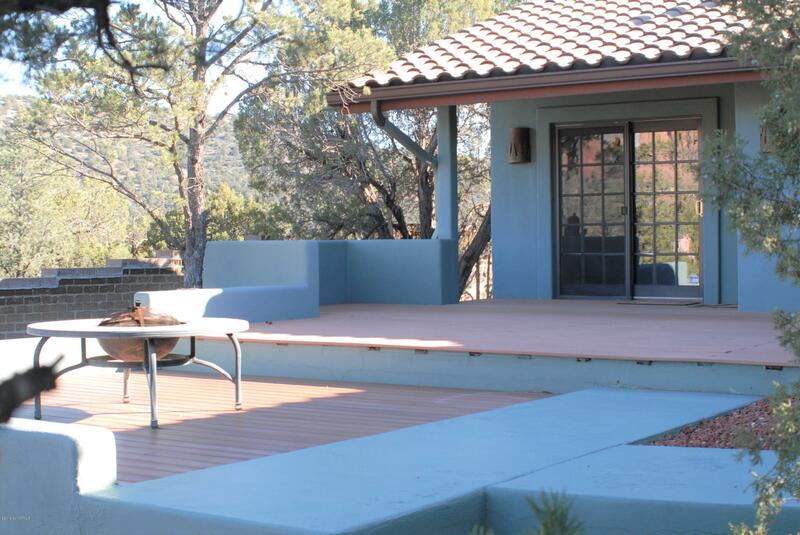 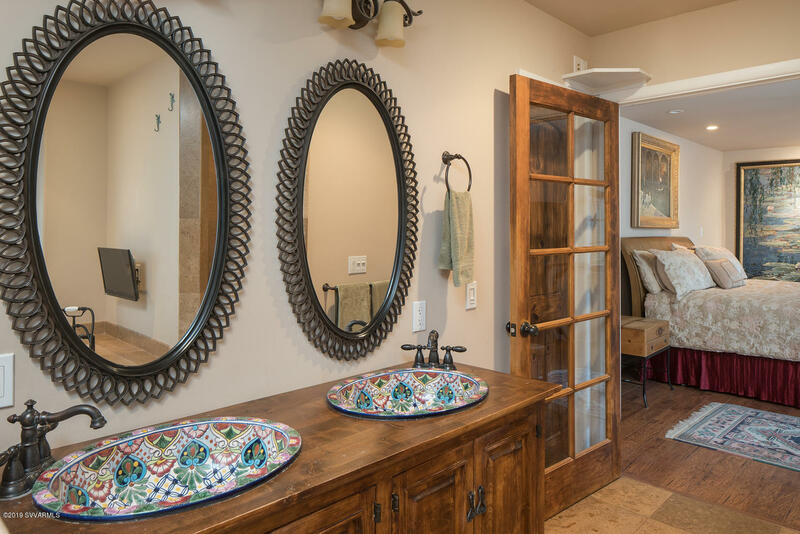 Located in West Sedona, just minutes from shopping, restaurants, movies, hiking and everything Sedona has to offer!! 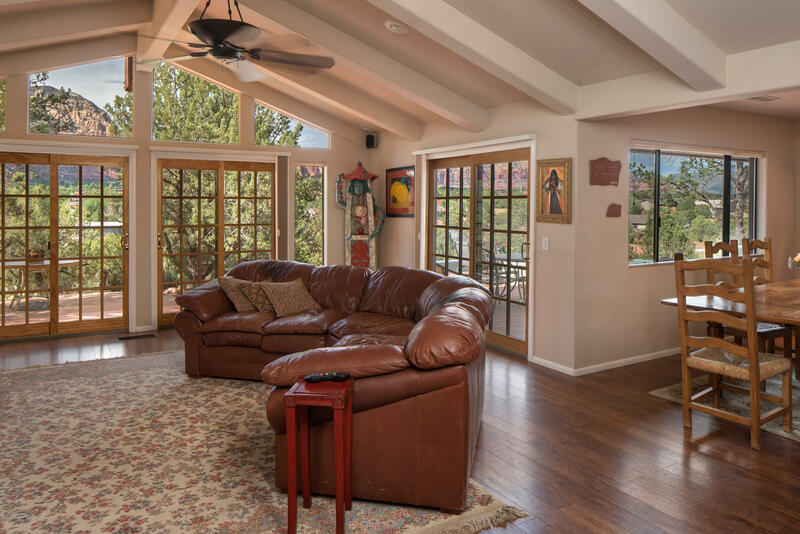 The additional wing of this home, built by the present owners, offers fabulous space for an office, screenings, parties, the possibility of a very private Second Master Suite, a wonderful place for in-laws or a long term rental with a private deck and it's own outside entrance. 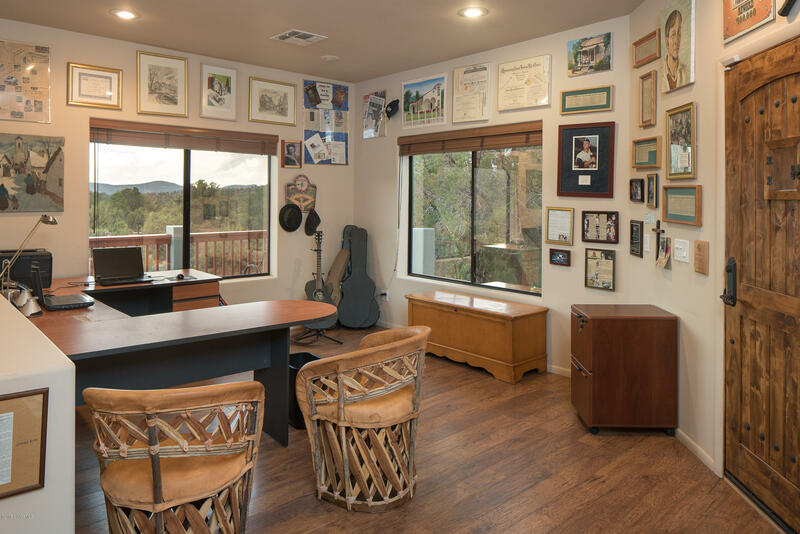 Directions: 89A So towards Cottonwood; Left on Stutz Bearcat Right on Roadrunner Immediate Left on Hummingbird Left on Blue Jay. 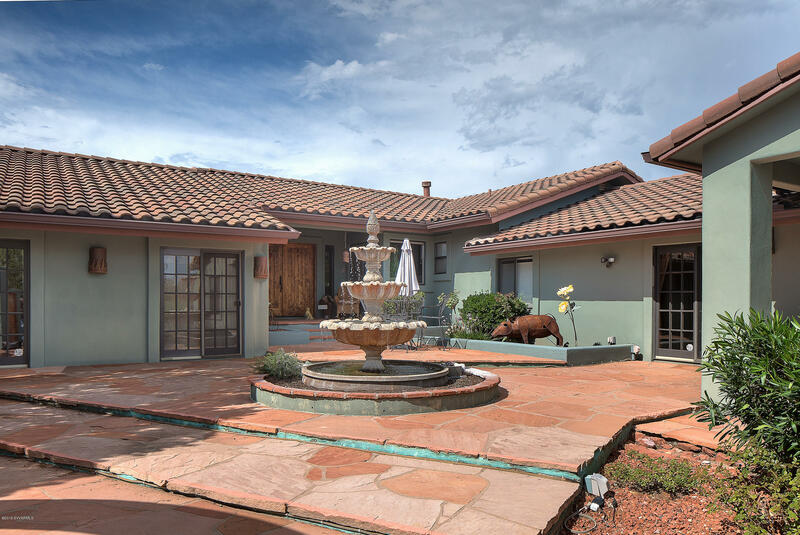 Home on left in cul-de-sac.